FARNHAM GLACIER, B.C. 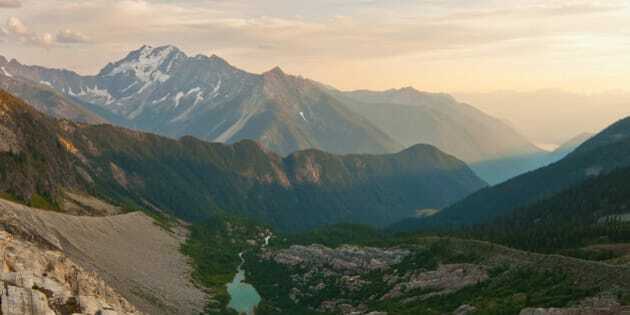 - A Kootenay resident is challenging an application to remove him from a road that leads to a glacier near the proposed Jumbo Glacier Resort in East Kootenay. The injunction application, filed in Vancouver by Jumbo Glacier Resorts, aims to prevent Rob Meaney from blocking the road to Farnham Glacier, west of Invermere, where he has been protesting against the development of the ski resort. Jumbo Glacier Resorts says construction machinery was prevented from accessing the glacier by a van blocking the roadway earlier this month. But Meaney, who was camping out next to the road with a dozen other people, says the van wasn't blocking the passage, and that he believes crews heading up the glacier were not authorized to prep the area for cat skiing. Meaney says the group of campers are concerned that construction work will alter Farnham Glacier -- something he says is prohibited by a development agreement between the resort and the province. Although the province has approved the project, opposition to the resort remains, and two applications to stop construction have already been filed in B.C. Supreme Court by the Ktunaxa Nation and the West Kootenay EcoSociety.